Australia has so many amazing experiences to immerse yourself in that our incredible Arts scene is sometimes overlooked. 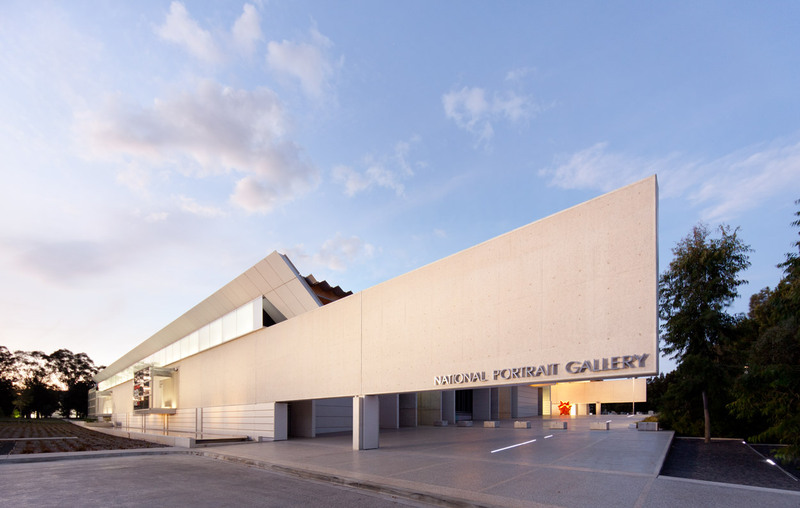 The diversity and range of galleries and exhibitions throughout Australia is incredible and world class. Here are some suggestions for you to consider when you are next travelling to Australia. It’s hard to describe what a visit to MONA is like. You really need to experience the Museum of Old and New Art it to fully understand what it’s like. The best way to get there is to hop onto the MONA ferry that departs from Constitution Dock in the middle of Hobart. Enjoy the 45 minute ride up the Derwent River to the Museum. Hot Tip: Upgrade your seat to the exclusive “Posh Pit” lounge for complimentary canapes and open bar! Climb the 99 sandstone stairs to the mirrored front door and enter at your own risk. Only joking of course but it does help to have an open mind while visiting MONA as some of the exhibits have been known to be controversial. The building itself is an engineering feat carved out of the side of a sandstone cliff. Allow yourself a good couple of hours to stroll around maybe stay to enjoy lunch at their award winning restaurant The Source. 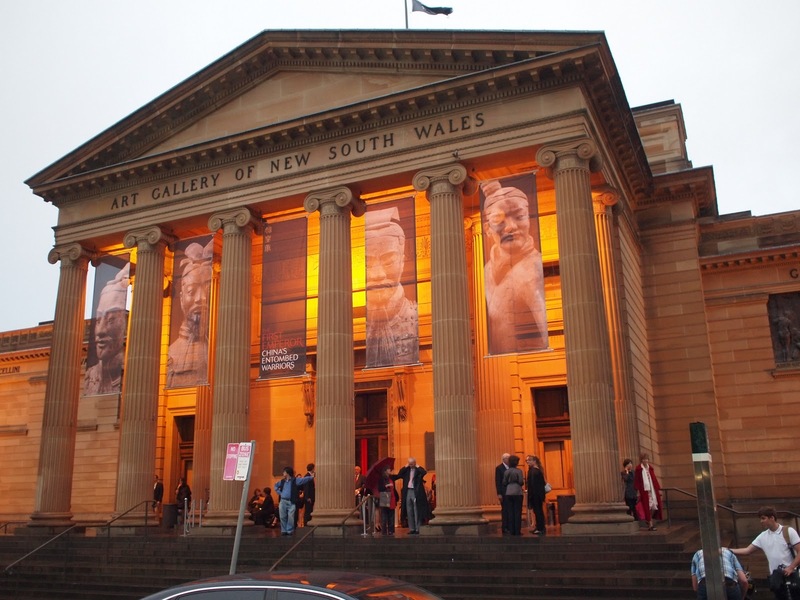 It’s hard not to feel the calming effects of the Art Gallery of NSW upon entering the building. The turn of the century Victorian structure carves out a grand presence situated within the grounds of the Botanic Gardens in Sydney. The stunning gallery features a great range of early colonial art, showcasing how Europeans first viewed the colony in the very early years. There is also a great subterranean exhibit of Indigenous Art from mainland Australia and the Torres Straits. Afterwards enjoy a bite to eat at the Chiswick cafe, located within the gallery with some of the best views of the harbour you are likely to experience. This non pretentious hole in wall is located in the main street of Port Douglas in Tropical North Queensland and specialises in Aboriginal Art from the region. You are likely to run into Kane or Neil who will give you expert advice on the interpretation of the art which you can also purchase along with an authenticity certificate. Included with the exhibits on the wall is a large pile of canvasses on the floor that you can ply through yourself to find that perfect piece of art. 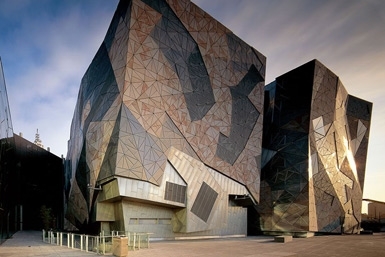 The Ian Potter Centre is ideally situated in the centre of Melbourne’s CBD at Federation Square. The NGV is the home of Australian Art is Melbourne, presenting the Indigenous and non- Indigenous art from the colonial period to present day. It’s currently hosting Colony: Australia 1770 to 1861, which is a fascinating look at the way in which the Europeans first viewed the Australian Landscape. Drawing from public and private collections across the country, the exhibition brings together the most important examples of art and design produced during this period and surveys the key settlements and development of life and culture in the colonies. The National Portrait Gallery allows you to come face to face with Australian identity, history, culture, creativity and diversity. The collections display a wide selection of portraits that tell extraordinary stories of encounter, exploration, independence, individuality and achievement in Australia. 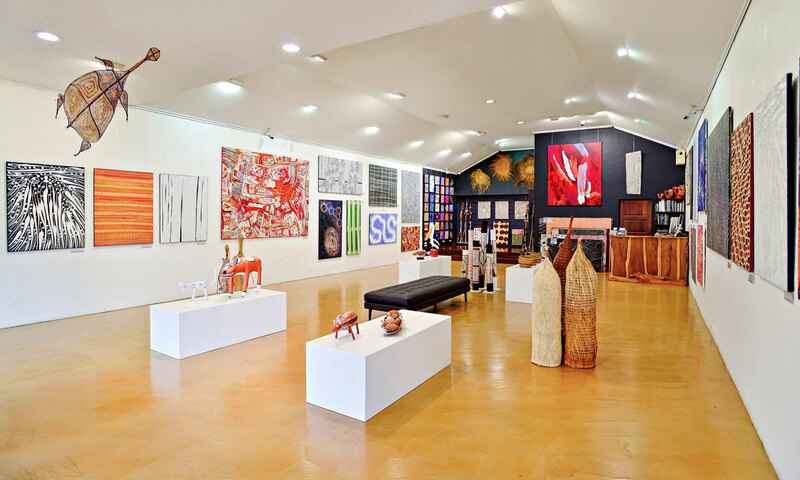 The gallery is well worth the visit to the Capital of Australia. 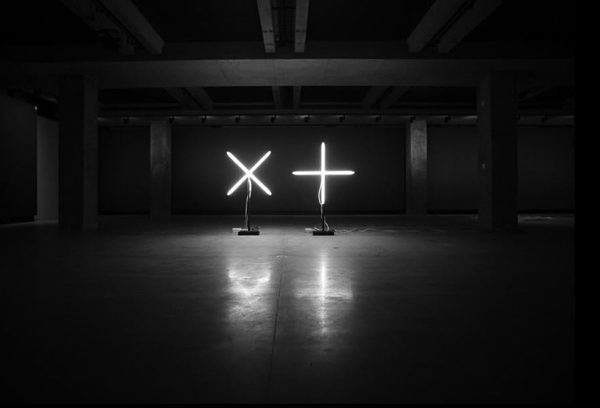 Coming to Sydney and wanting a good dose of culture? 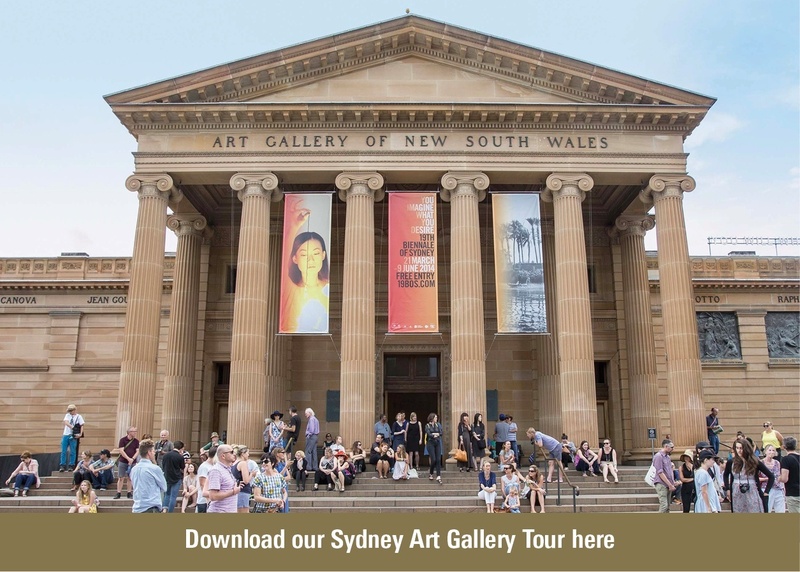 Why not try our Gallery Tour….